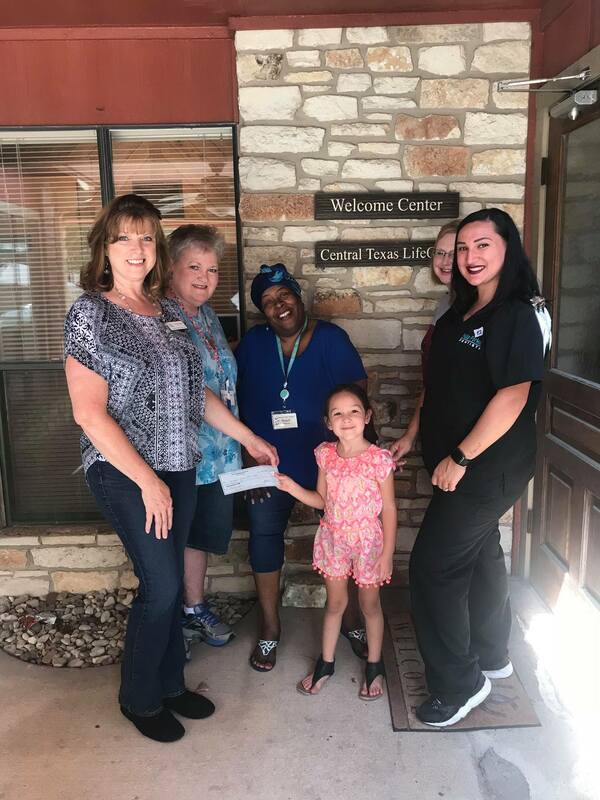 Welcome to our Kyle dental practice! 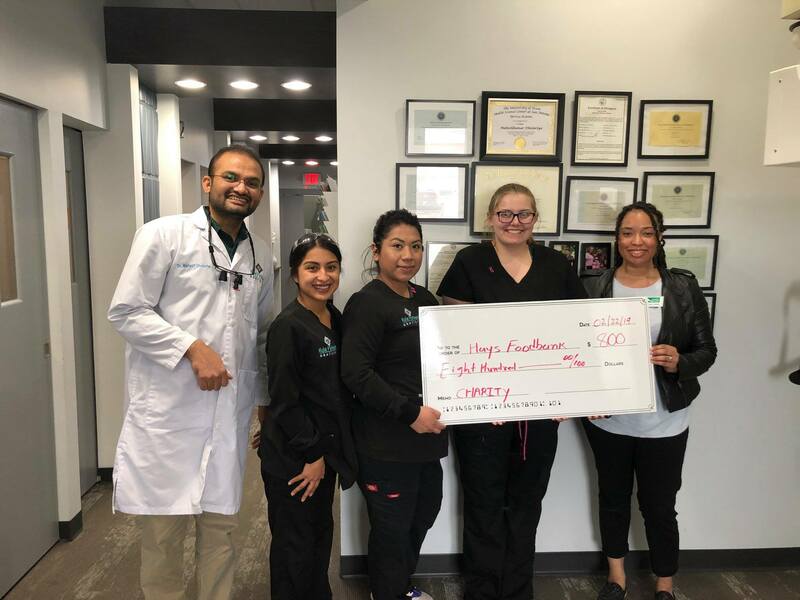 We are truly honored to serve our community with state-of-the-art dentistry. 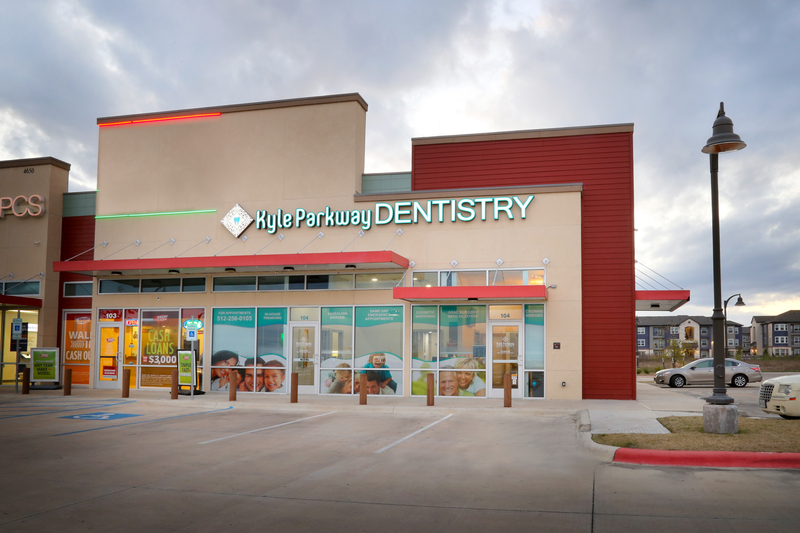 Kyle Parkway Dentistry invites patients of all ages to visit us for quality care in a comfortable environment. 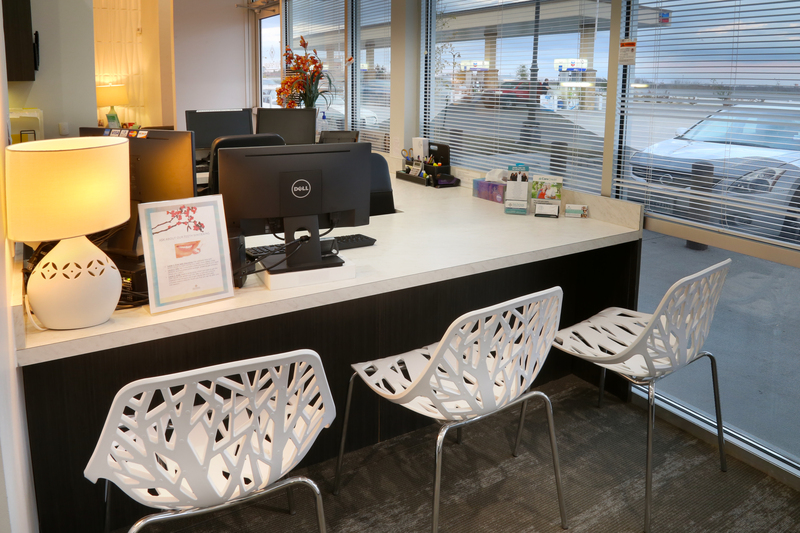 For your convenience, we offer extended office hours until 7 pm as well as Saturday appointments. We also have block scheduling so you can bring in your whole family for their visits in one go. 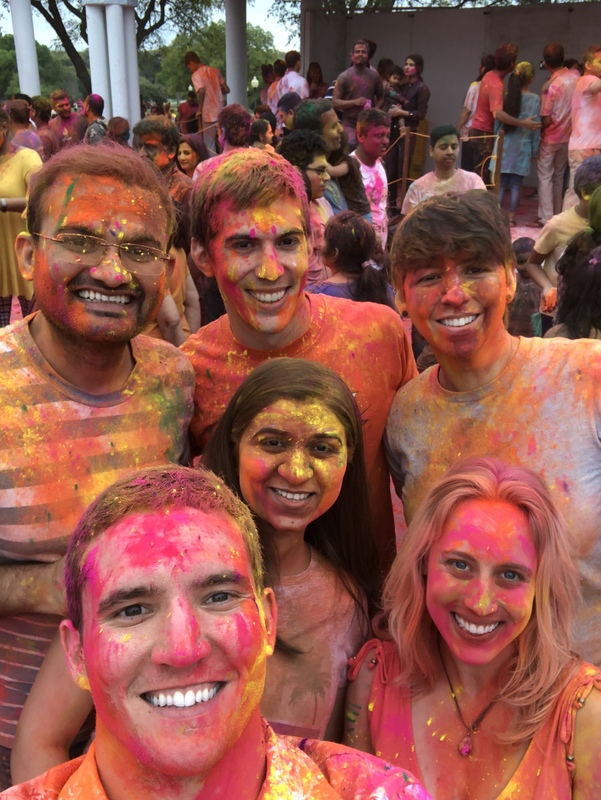 Dr. Dholariya and the rest of our team can’t wait to meet you! 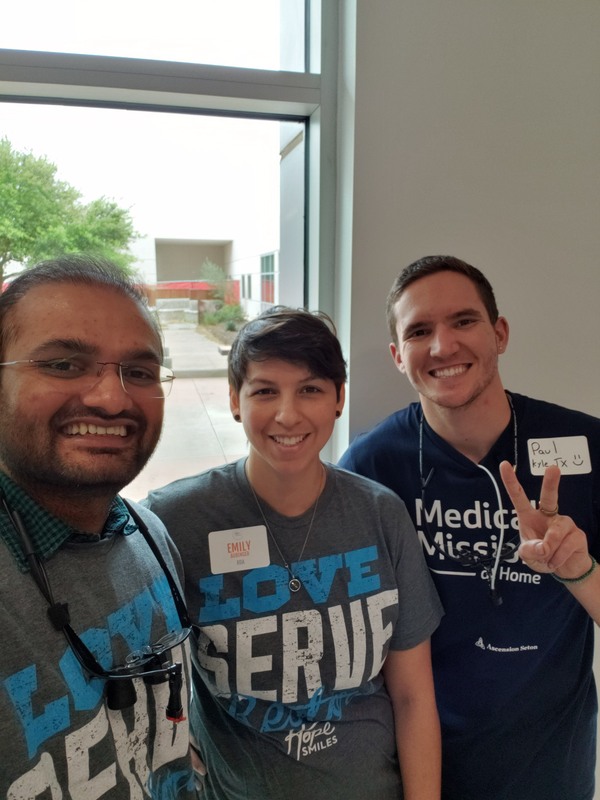 You don’t have to sign off just because you’re at a dental appointment. 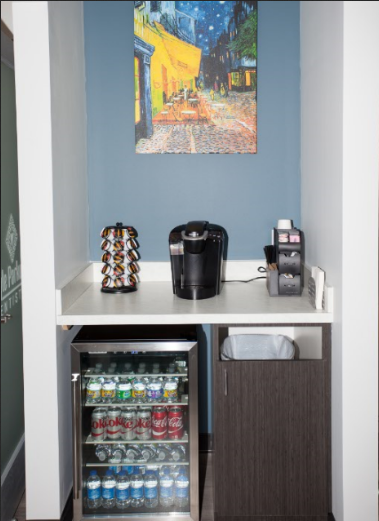 We offer complimentary WiFi throughout our office, and our reception area also has a convenient internet bar. You’re more than welcome to surf the web and check your email. Need a pick me up? Coffee will do just the trick! 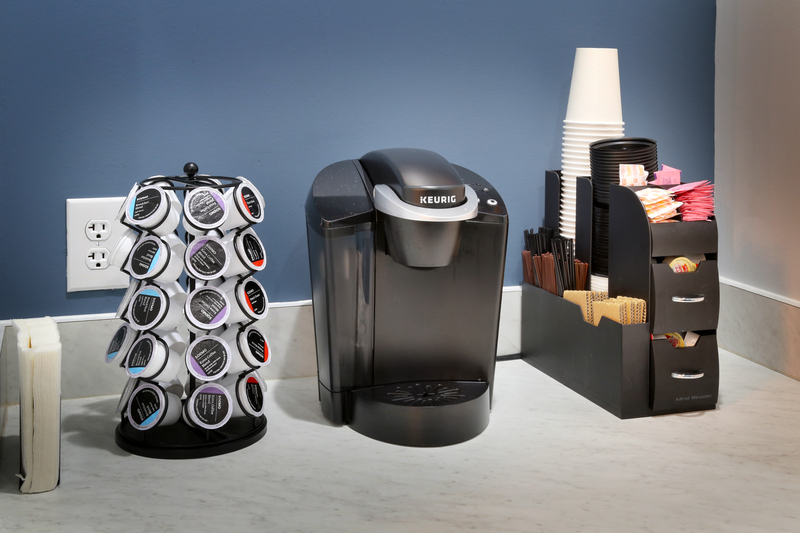 Take advantage of the coffee kiosk in our reception area and pour yourself a freshly brewed beverage. Enjoy the peace and quiet (and privacy!) of one of our private treatment rooms. 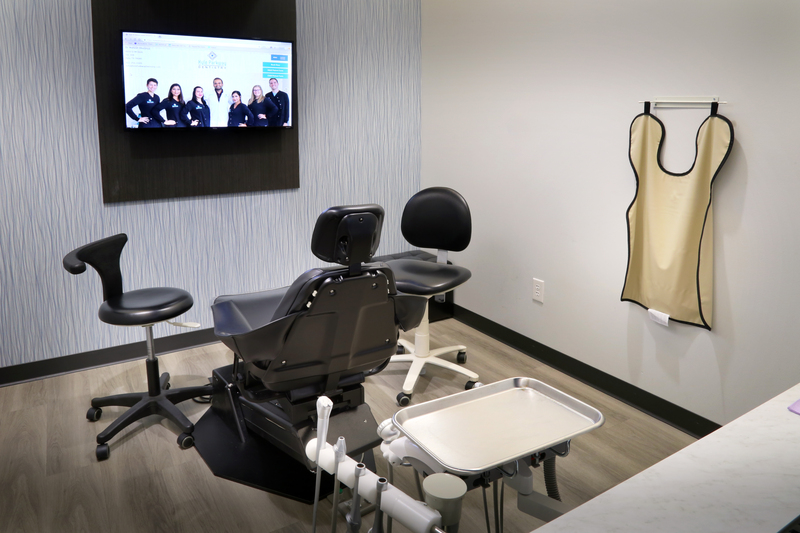 Our treatment rooms also have overheard TVs so that you can stay entertained and catch up on your favorite show while we take care of your smile. Sit back, relax, and enjoy the show! 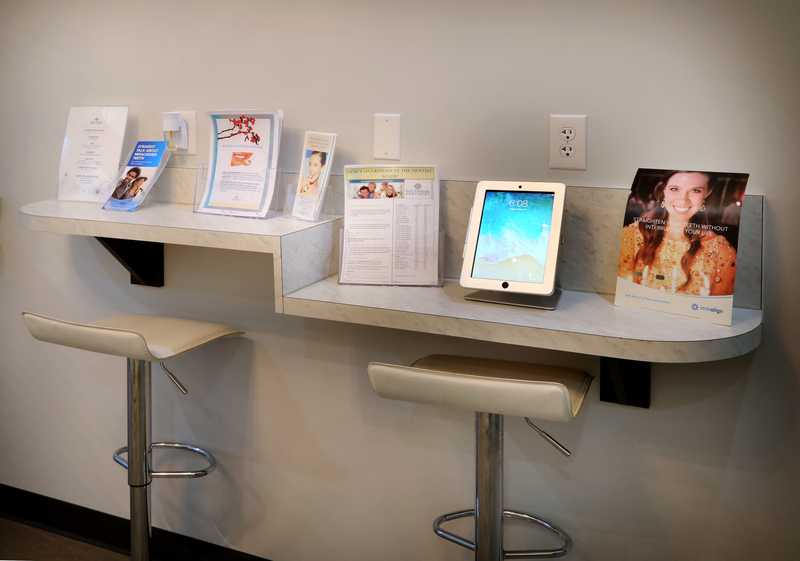 We don’t want you to think of our dental practice as just another clinical, medical office. We want you to have a truly relaxing experience. If you would like to get more comfortable, please don’t hesitate to ask for a warm neck pillow. We also offer scented towels to help you feel refreshed. We haven’t forgotten about the little ones! Our office has a specially designated kid’s play area with toys and books. 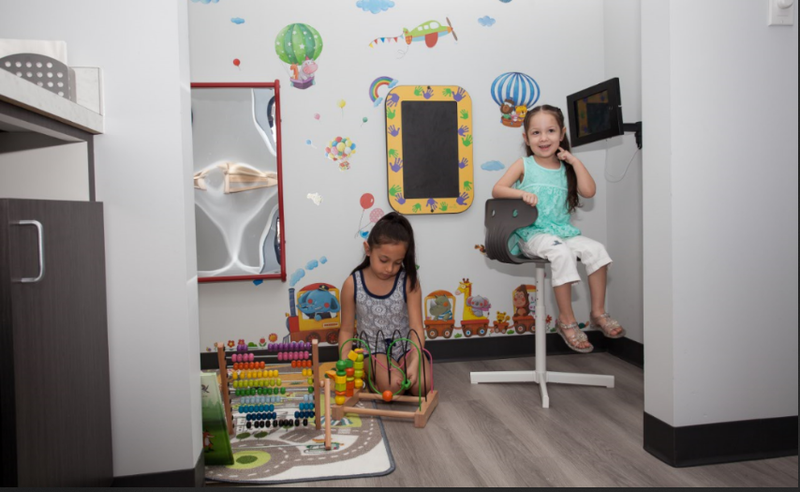 Whether your children are accompanying you on your dental visit, or they’re here for their own appointment, they’ll see the dentist can be a fun place too! Anxious about your upcoming dental appointment? 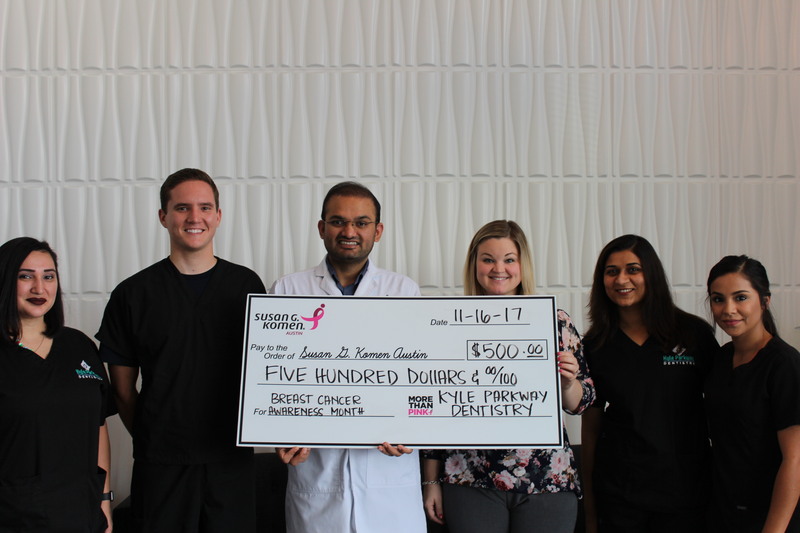 While we do everything we can to calm your nerves, we understand that some people suffer with serious fear of the dentist. 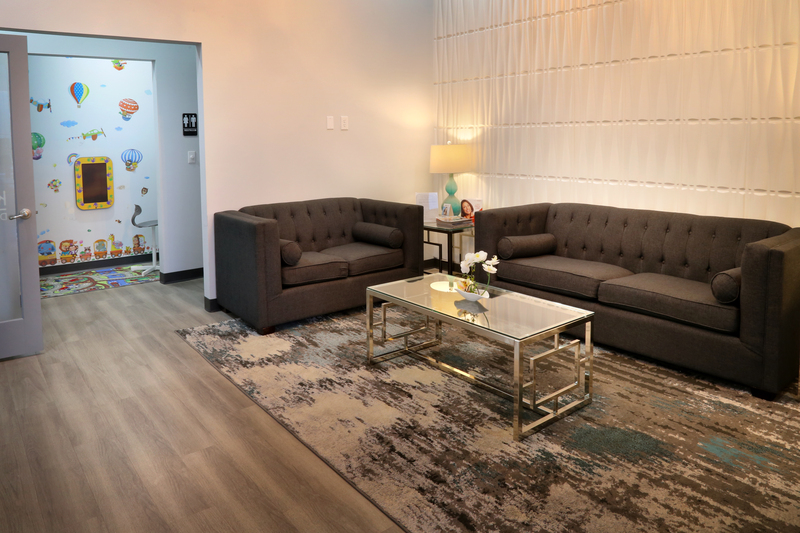 We offer different types of sedation dentistry, including warm anesthetics (makes injections painless), nitrous oxide (known as laughing gas), and IV sedation (for Oral Surgery procedures). 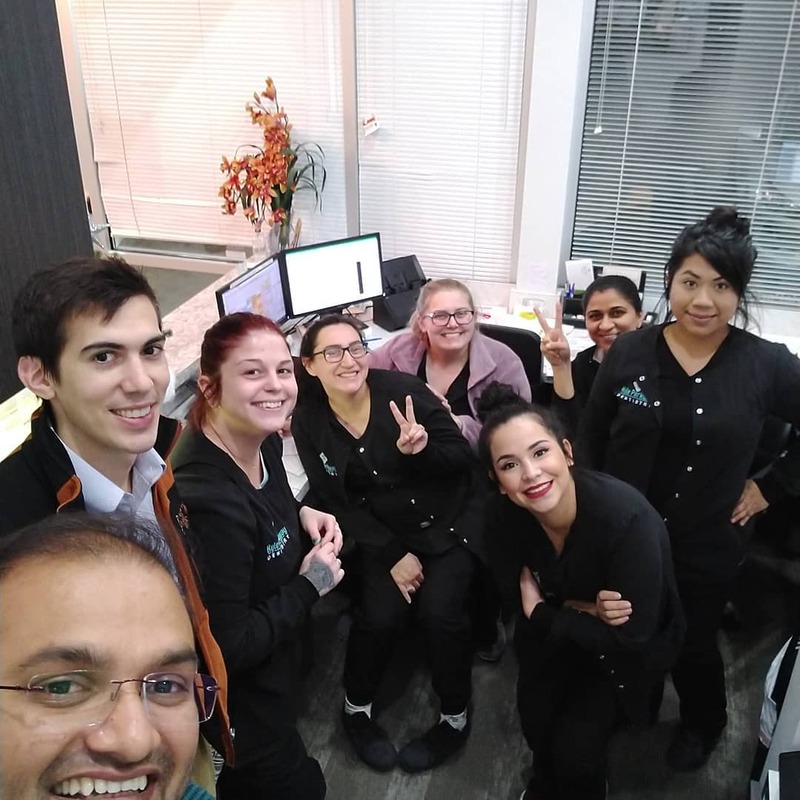 We’re here to help you relax while we look after you! 1. Use of strongest prescription strength best topical anesthesia. 2. Use of warm anesthetics to make injections virtually painless. 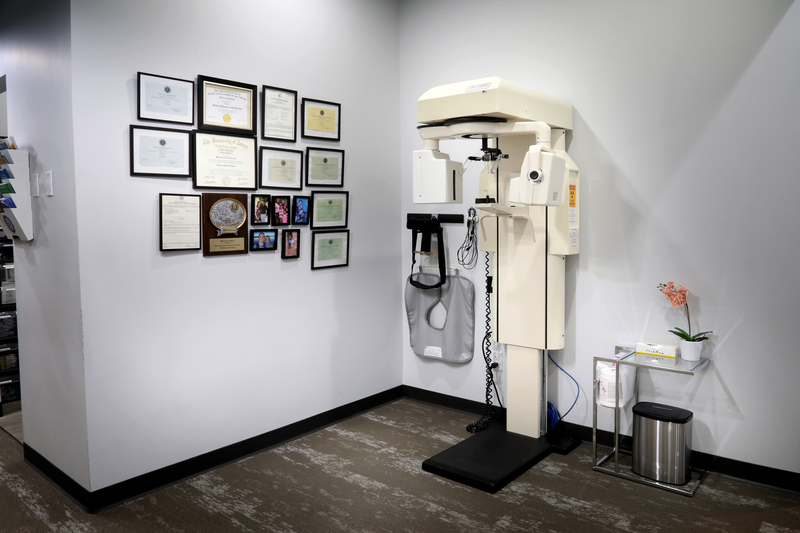 CBCT is 3D images of the mouth and jaw that can be manipulated to better plan for implant placement, oral surgery procedures and root canals. 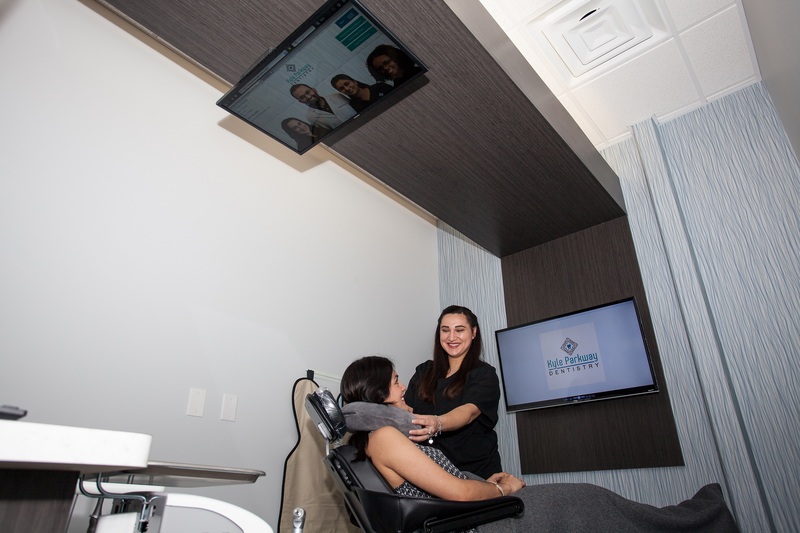 We have invested in this technology to better serve our patients, and provide the peace of mind that our diagnosis and treatment plans are based on the most comprehensive information we can have using latest technology out there! They allow us to know more about your anatomy during the planning phase, so that we can perform less invasive procedures. The 3D digital imaging uses at least 10 times less radiation than traditional medical CT scans. 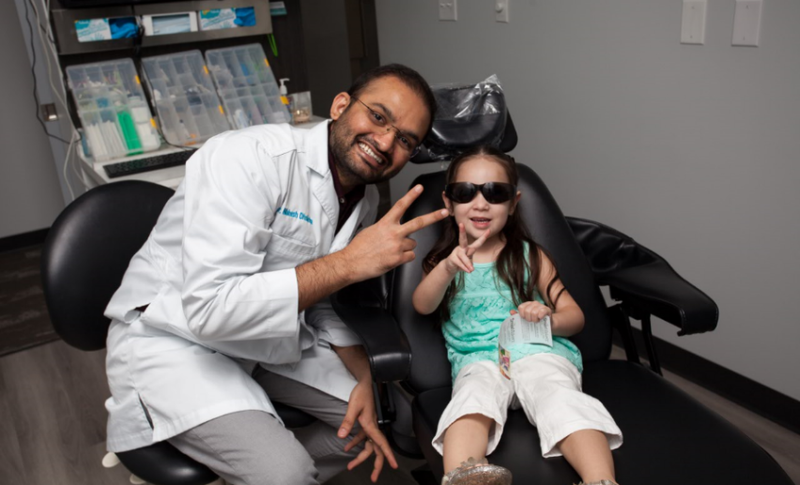 X-rays are an important part of understanding your overall oral health. We use them to spot decay, detect bone loss, prepare for restorative procedures, and much more. 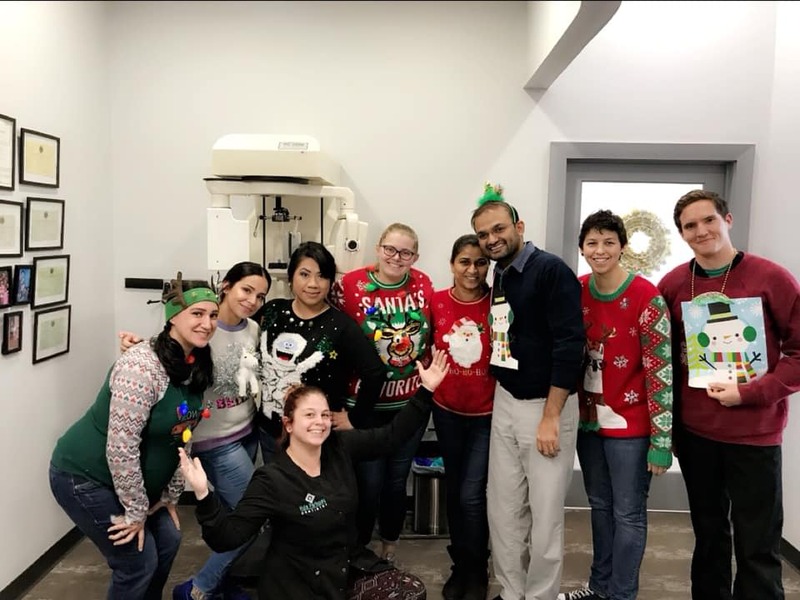 Kyle Parkway Dentistry utilizes digital X-rays, which are a modern advancement in radiography. Not only do they eliminate the need for uncomfortable X-ray film, but they also emit less radiation and deliver detailed images immediately for more efficient treatment planning. 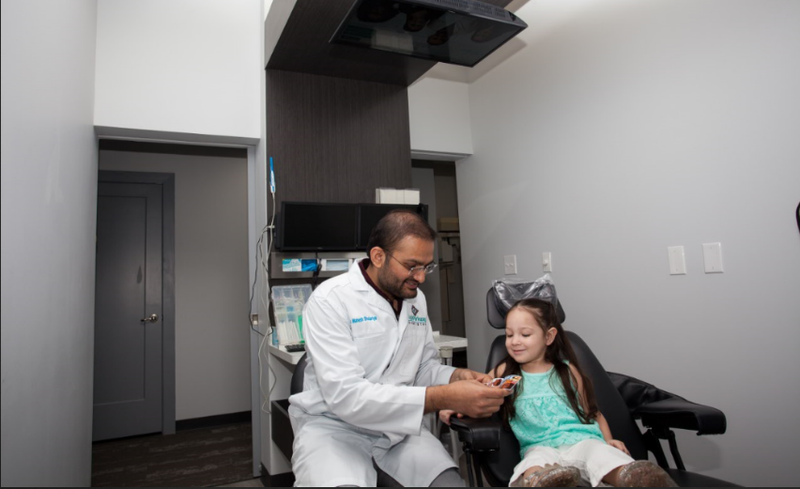 Our intraoral camera is both a helpful diagnostic device as well as a patient education tool. 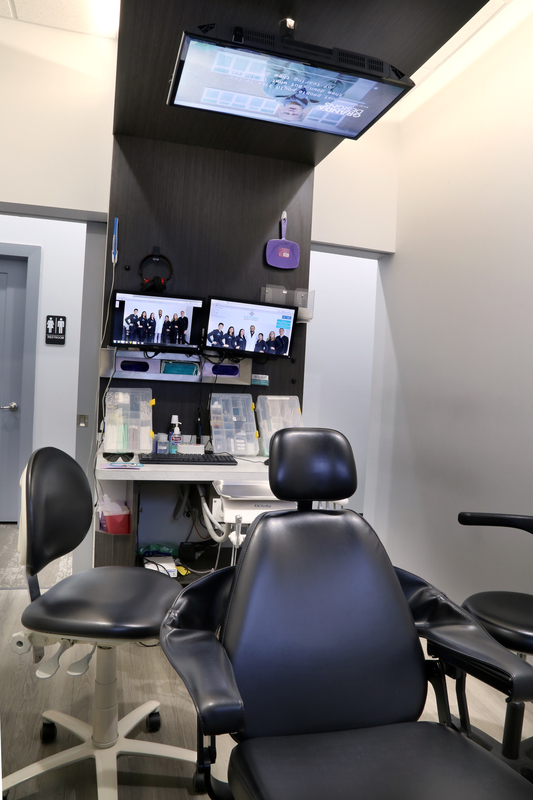 We use it to give you a visual “tour” of your mouth on screen so you can take a close look at everything we see, helping you better understand diagnosis and treatment recommendations. A handy little device, the Isolite system has a variety of capabilities that make your patient experience more comfortable and that make our job easier. It has a bright light that lets us work without shadows, it has a place to rest your jaw, and it has a vacuum-like attachment that suctions out water and saliva so we can work more efficiently.